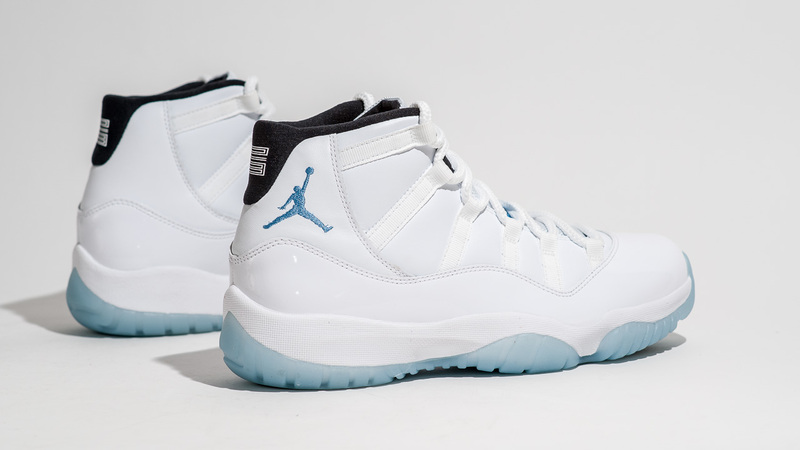 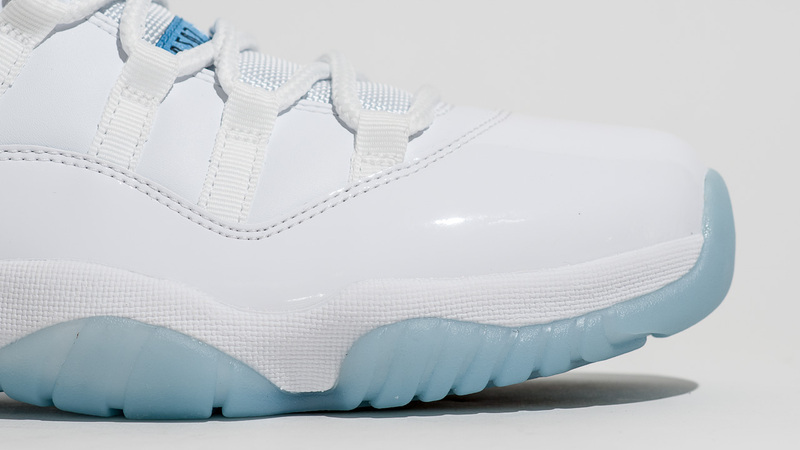 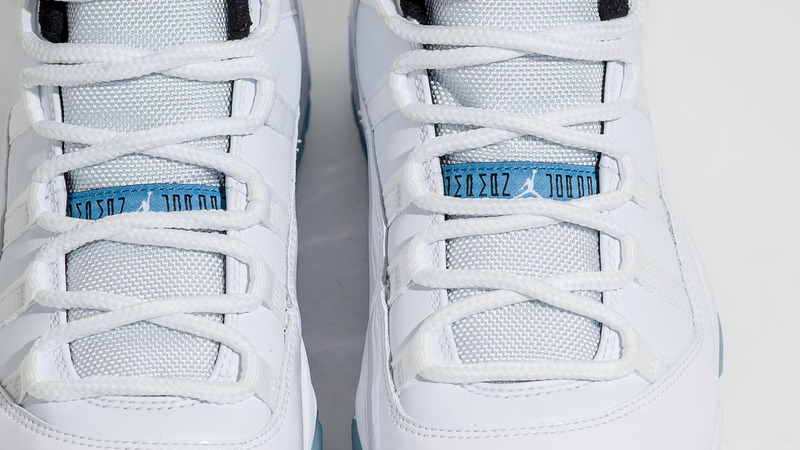 The Air Jordan 11 Retro “Legend Blue” will be closing out the year on December 20th, 2014 and finally, we’ve gotten word on how much these beauties will cost come release date. 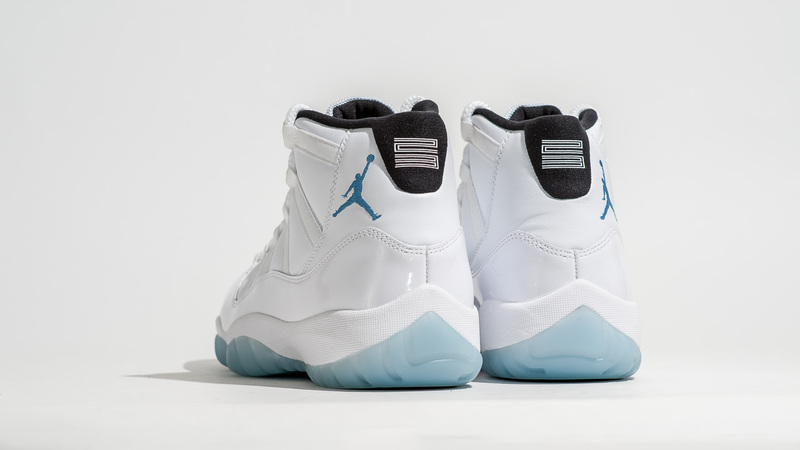 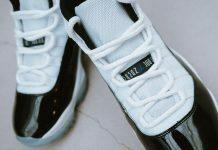 The Air Jordan 11 Retro “Legend Blue” will retail at $200 which is $10 more than last years Gamma Air Jordan 11, So could we be expecting another price bump next year? 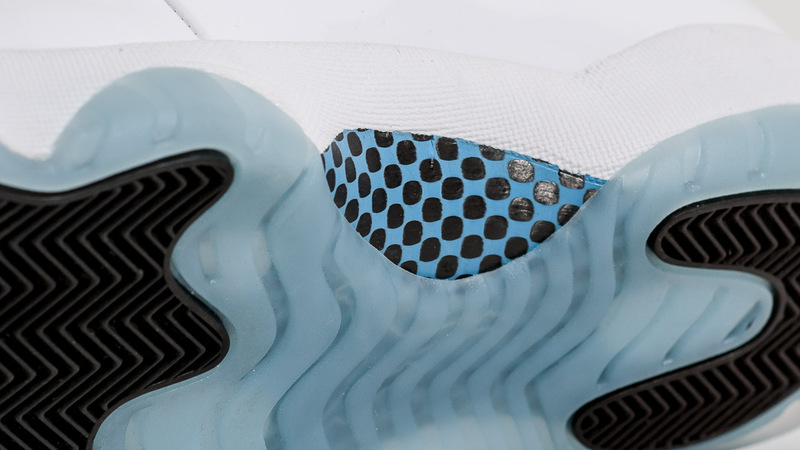 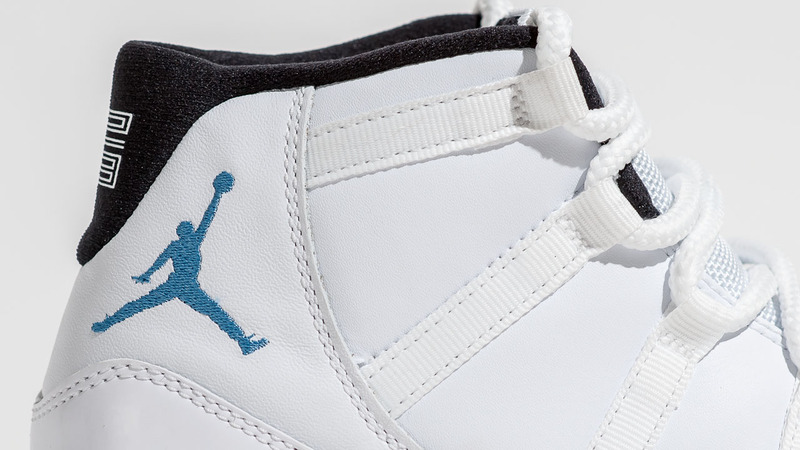 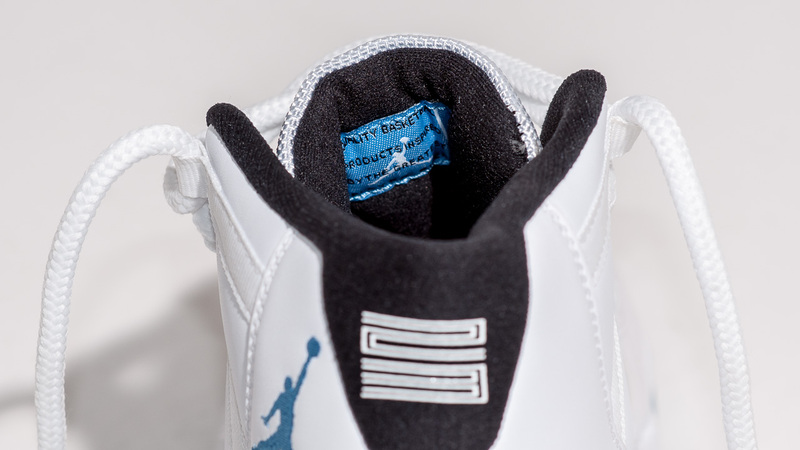 The Air Jordan “Legend Blue” or “Columbia”, debuted in 96′ during the All Star games in San Antonio. 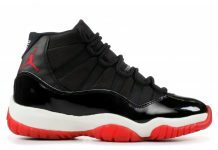 Michael Jordan wore these bad boys alongside the All Star Jersey’s that made one deadly combination. 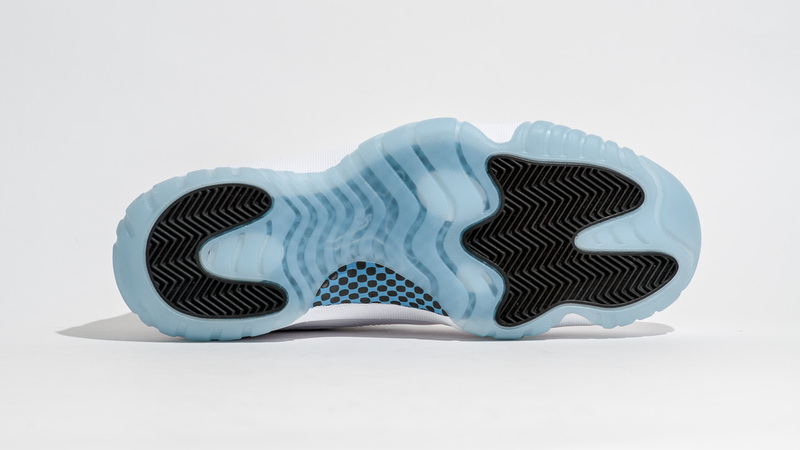 Let us know if you’ll be copping these when they release.